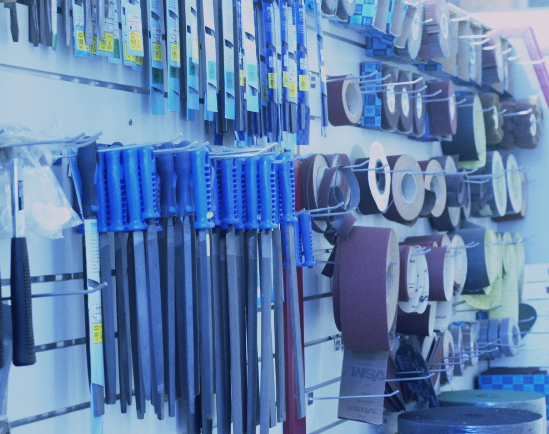 We pride ourselves on supplying superior products from well renowned brands worldwide - in-stock at our Imriehel outlet! The professional relationship we have built over the years with our suppliers allows us also to carry out customised orders for our clients; whenever needed and delivered in a timely manner. We are proud for having been the first local importers of FESTO 30 years ago. 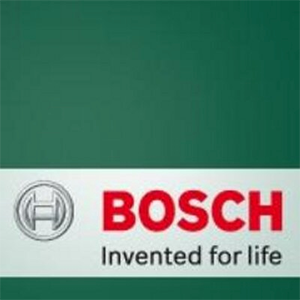 The BOSCH brand has been enhancing people’s lives over the past 100 years worldwide with its innovatively designed products for various sectors. PFERD originated from Cologne, Germany and goes way back to 1799. Based in the UK since 1978, we introduced SEALEY to the local market 15 years ago and ever since we always continued to introduce its innovative products to all our clients. 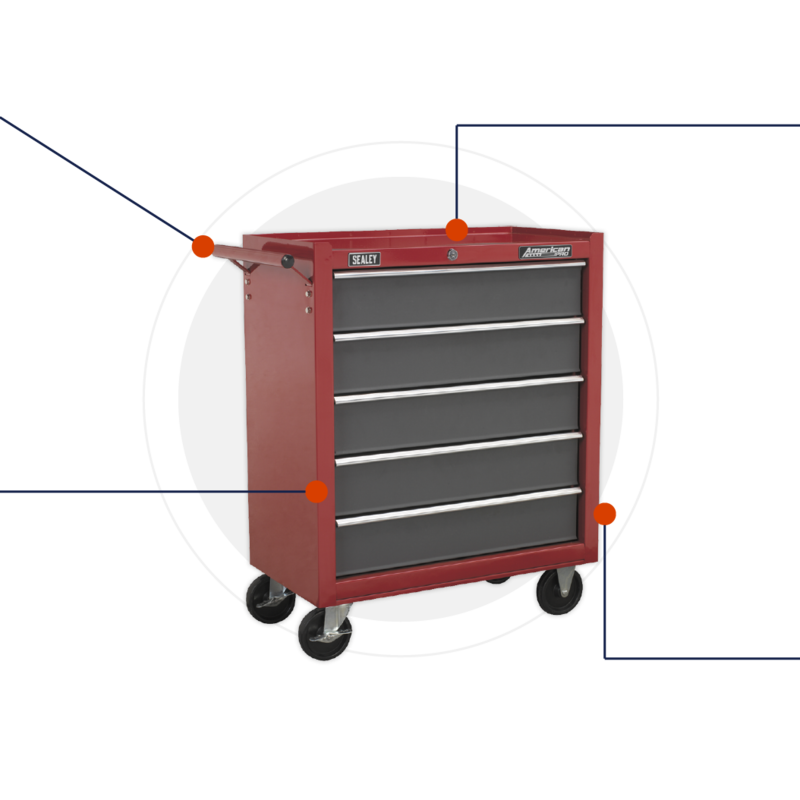 Among the wide range of SEALEY products you can find engineering and vehicle service tools, agricultural tools, auto body tools and other accessories to help auto mechanics and other professionals such as electricians, plumbers, construction workers, etc. to keep all bits and pieces well-organised. Established in 1925, FESTO is a family owned company focusing on bringing forward digitalisation in the industrial engineering world. 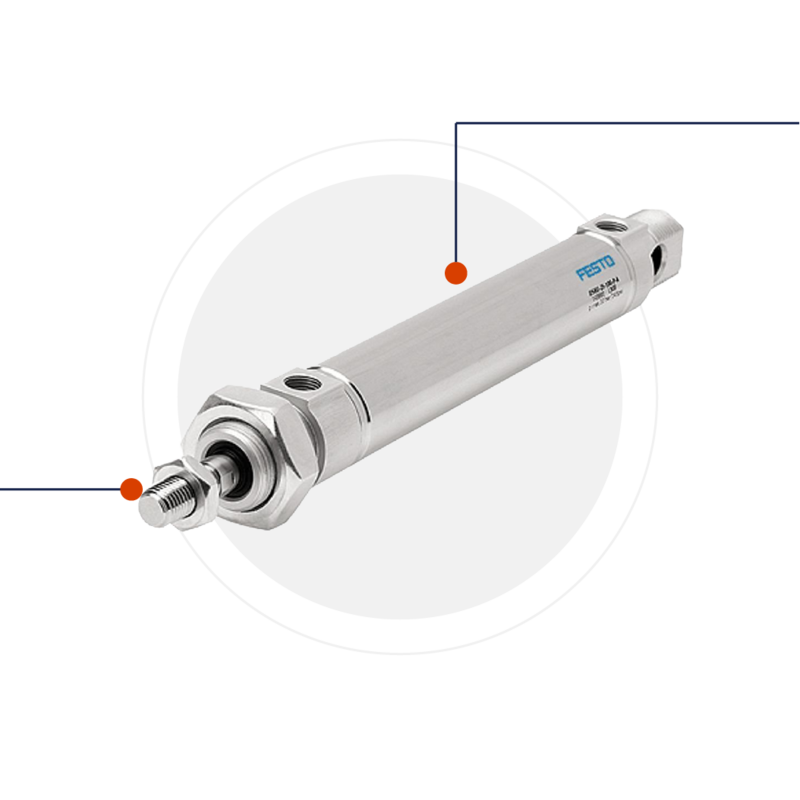 For more than 60 years, this German brand has focused on being a principal point of reference for anything related to the technology, parts and equipment of automation. With a brand focused on the industrial engineering sector, BOSCH has also emerged as one of the forefront names in relation to the design and manufacturing of products like power tools, rotary tools, power tools accessories and more. 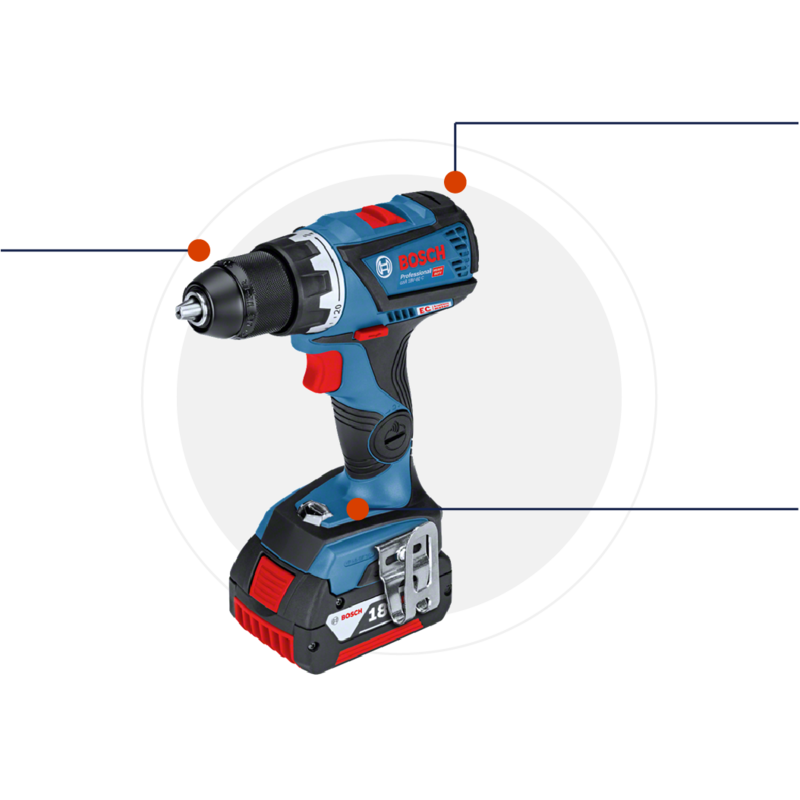 Ideal for individuals such as builders and carpenters all BOSCH power tools come with a 2 year warranty! 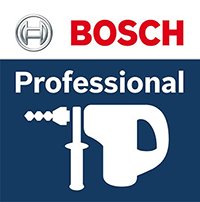 We also offer the BOSCH DIY range. Initially aimed to supply blacksmiths with files, the company developed further its expertise. 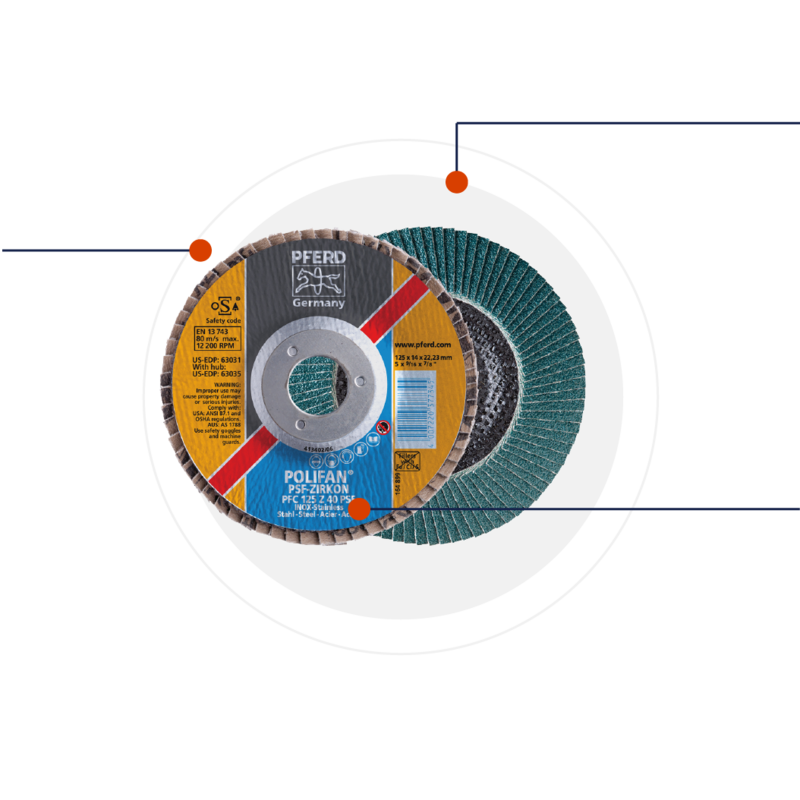 Nowadays, PFERD is mainly concentrated on producing ISO certified abrasives and cutting tools. The brand also manufactures products in relation to hard finishing, grinding, polishing and other specialised applications. Review IND. ENG. Services Mini-site! We would like to get your feedback.